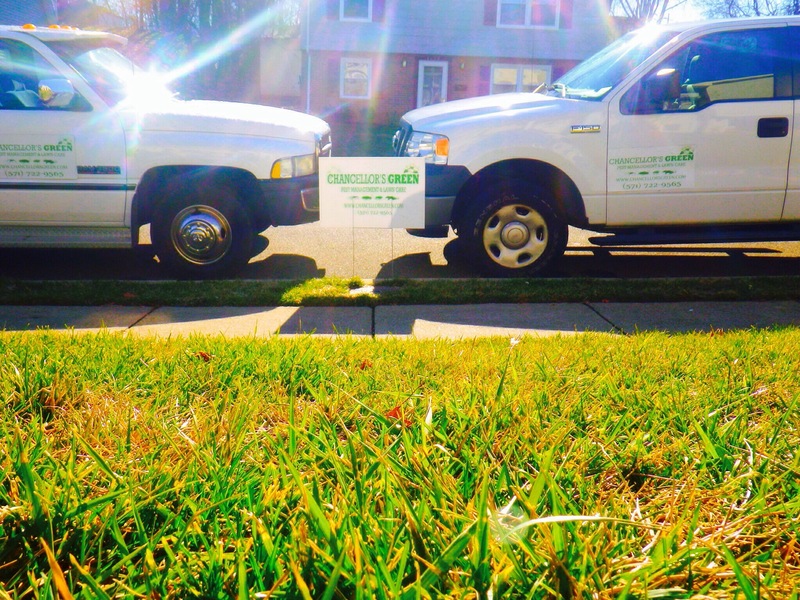 Chancellor’s Green is proud to provide a high-quality Lawn care and Pest management services. As an independent family business with many years of experience in the Green industry, we have established an exceptional standard of work. 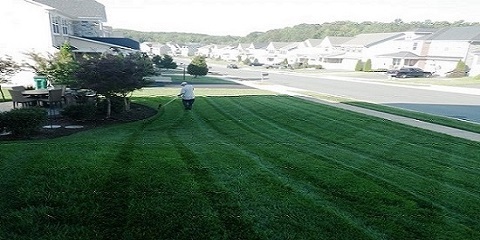 Lawn Care: Chancellor’s Green has the knowledgeable staff that can give you that high-quality lawn you have always dreamed about, and we guarantee, we’ll get the neighbors talking!. 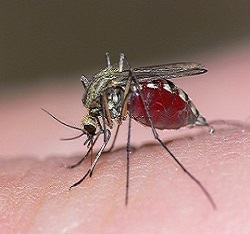 Spring is already here and summer is around the corner, raining season and bugs follow along. 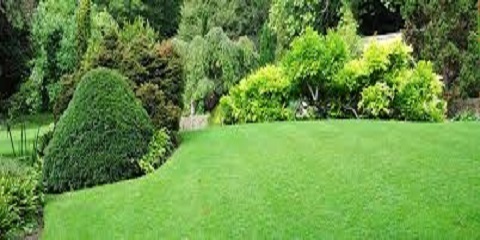 Selection of mowing heigh is probably the most important decision in mowing. 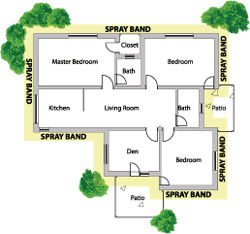 Chancellor’s Green provide perimeter pest protection as a shield around your home; It helps to keep unwanted pests from invading your home. 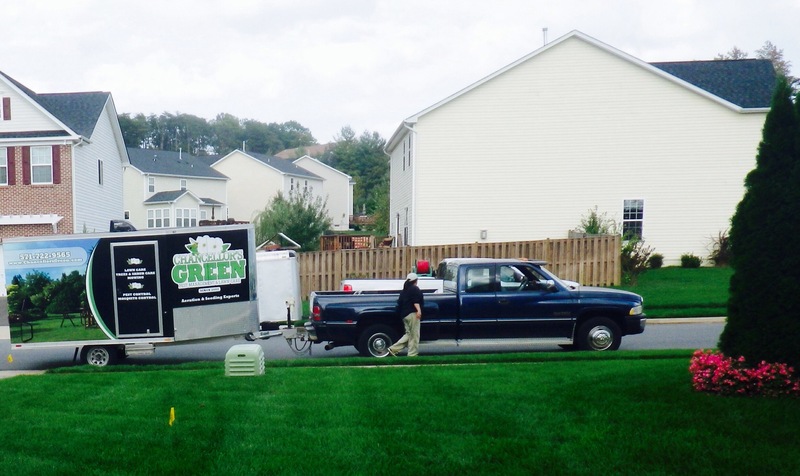 Chancellor’s Green LLC, is proud to provide a high-quality Lawn care and Pest management services. As an independent family business with many years of experience in the Green industry, we have established an exceptional standard of work. 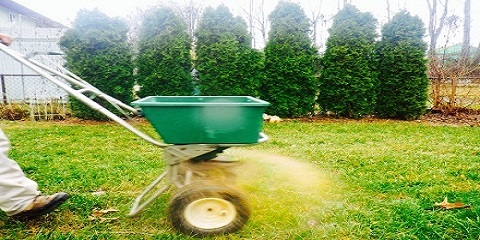 Whether you need Lawn care, Plant health care or Mosquito and Tick control we offer a trustworthy and reliable service. The fact we get to enjoy so much repeat business reflects the high standards that we set ourselves. We are more than happy to offer free quotes, advice and call-outs. Also, we can provide references upon request.